Tucked away with only native vegetation and the calm waters of Hogtown Bayou in sight, Churchill Oaks offers a lifestyle of elegance and appreciation of nature. Once inside the stately gated entrance, magnificent coastal homes accentuate southern architecture under a canopy of old oak trees. 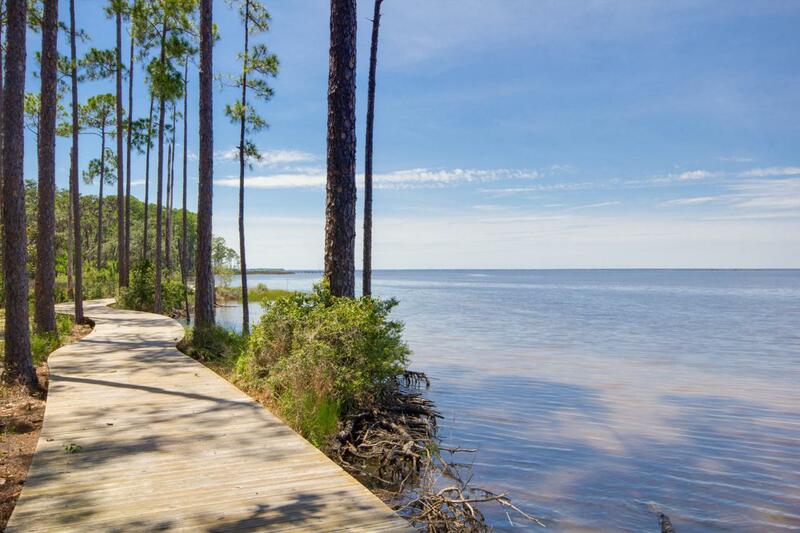 Lot 60 is a lake front homesite situated on a quiet cul-de-sac with gorgeous views of the spring-fed lake. 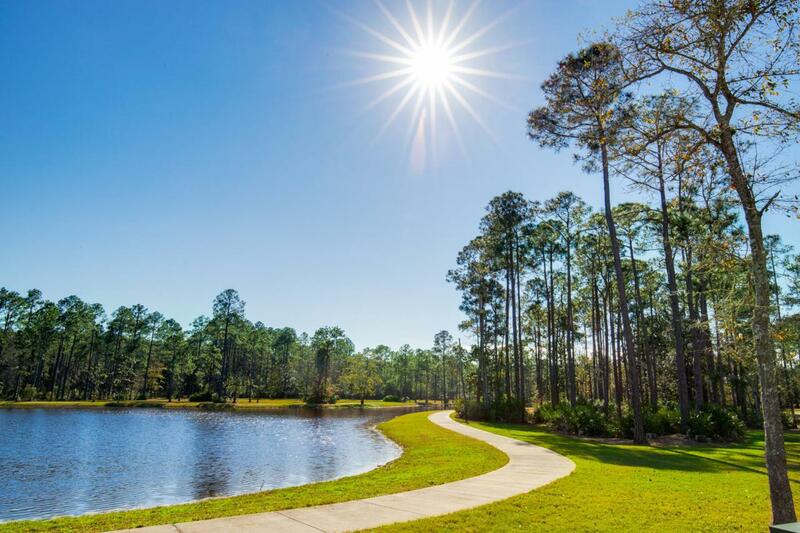 The 40-acre community is comprised of 87 homesites and some of the best amenities in South Walton.The Churchill Oaks Clubhouse is an outstanding 8,000 square foot amenity situated on a point on the Bay with stunning views. Three pools, exercise room, outdoor bar, fully equipped media room, commercial grade kitchen, bath and locker rooms, and large gathering spaces are all found at the Clubhouse for owners and their guests to enjoy. 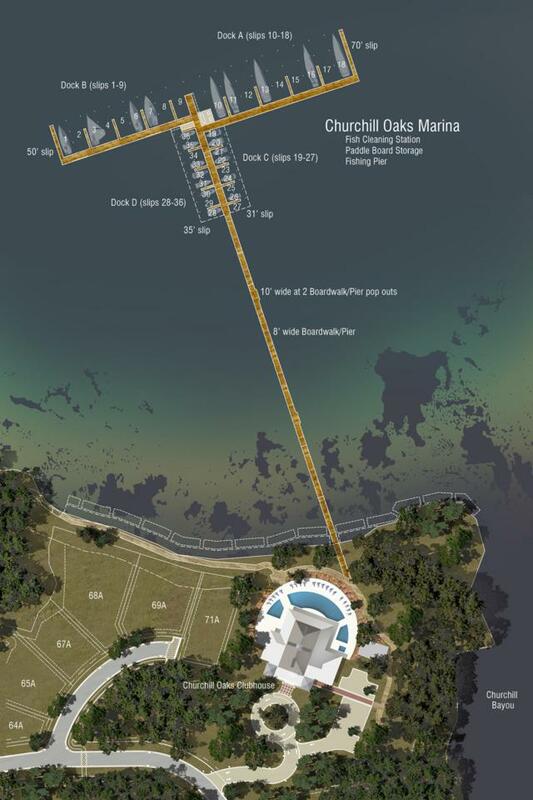 The latest amenity coming to the community in 2019 is a brand-new private marina. The marina project will include 36 private boat slips, paddle board storage decks, a fish cleaning station, shoreline stabilization + more!